No reservations accepted. Station Taproom is first come, first serve. 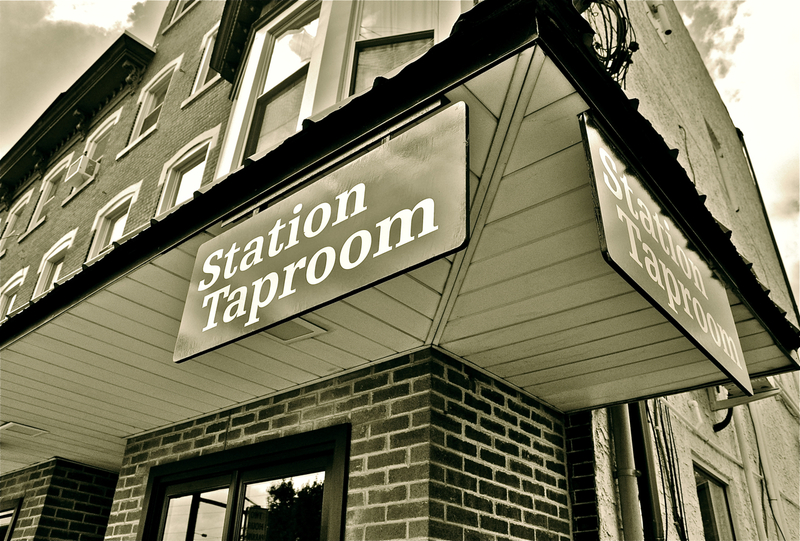 To enjoy more on tap or beer-to-go, visit the Bottle Room next door. ©2018 Station Taproom. All Rights Reserved. Website by Exton Web Design.